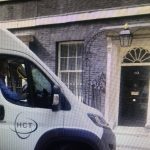 Hounslow Community Transport is delighted to announce that it has taken delivery of a brand new fully wheelchair accessible 16 seater minibus. ‘This is another key milestone for our charity. 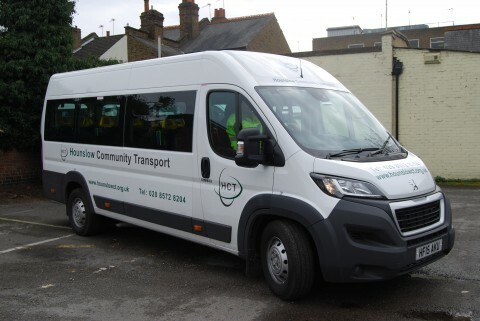 The new minibus will enhance even further the appeal of our fleet of minibuses that can be hired by voluntary groups, charities, schools and colleges in the London Borough’ said Peter Blake Chief Officer of Hounslow Community Transport.